I want to share with you all another Beauty Subscription Box Service called Ipsy Glam Bag, this is my second Beauty Subscription Box! Sorry for posting this later than i expected, school is getting so busy, i hope to work on my blog more after this semester is over. Thank you for everyone understanding :) Anyway, here my thoughts for the Ipsy March Glam bag! I received my shipping notification on March 7 and it arrived on March 10, Ipsy delivery time is super fast! Very good first impression! 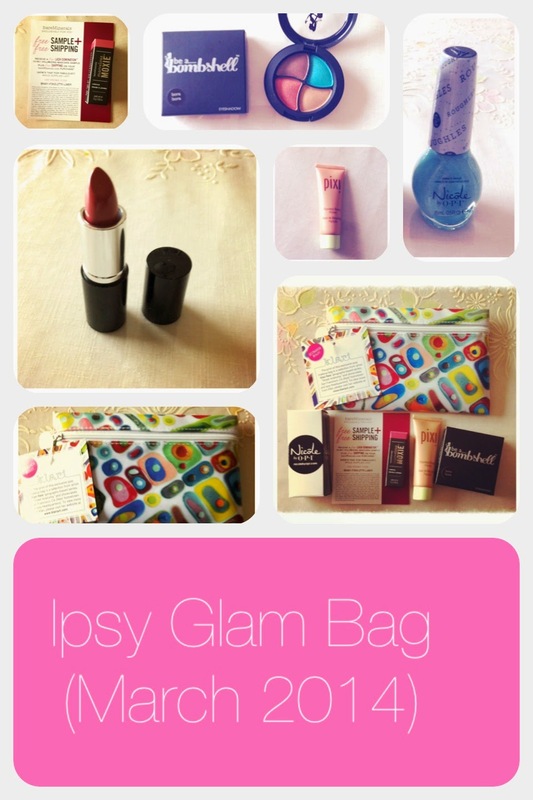 ♥ The theme for March Ipsy Glam Bag is "Destination Beauty". 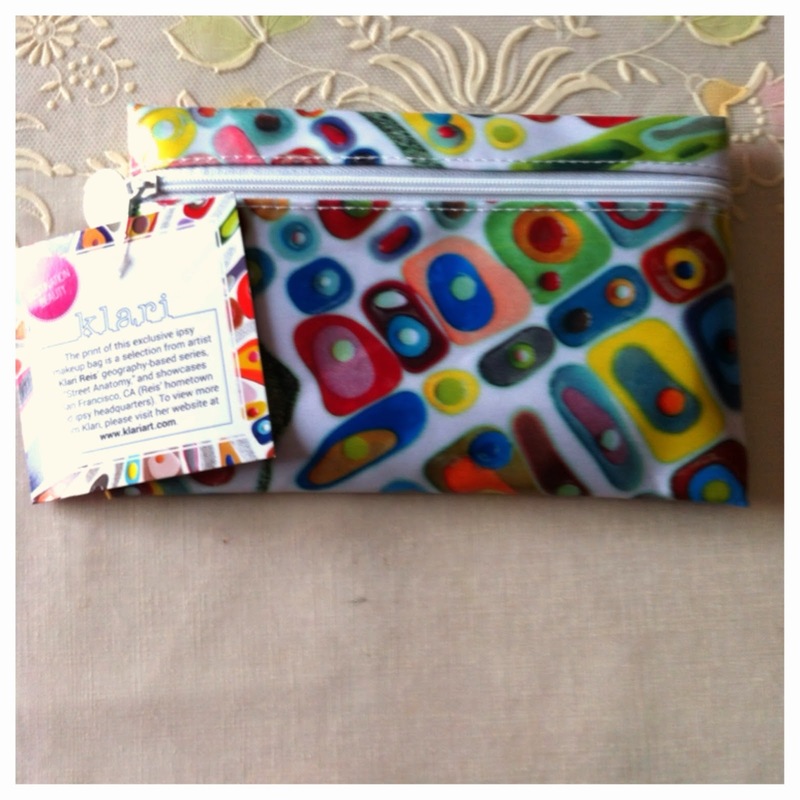 The design for this pouch is by Artist Klari Reis, geography-based series “Street Anatomy”, and showcases in San Francisco, CA (This is ipsy headquarters and Klari Reis hometown). This is a colorful pouch with a white trim. I personally really like this pouch! It great to use to put our make-up and carry it on the go! Love the design and pattern on the pouch! Such a a pretty shade! Love the color! It is a baby blue color with a hint of grey color in it! OPI is one of my favorite brands for nail polishes! Great for summer time! This is a pretty shade! Cant wait to wear it to go out! Is give a warm pink color, this go well with my skin tone! 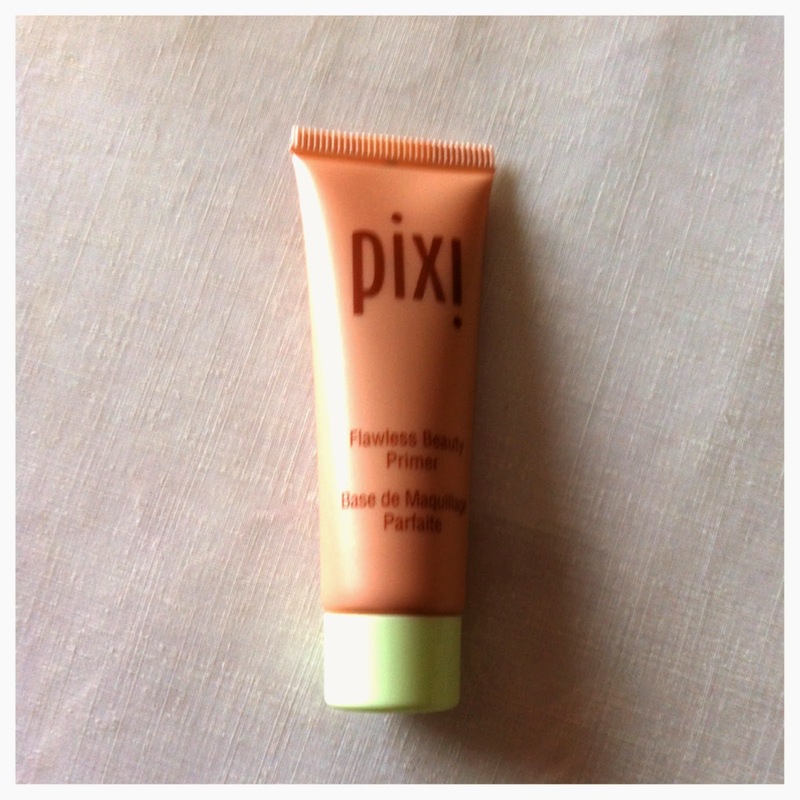 Plus, it feels so smooth on my lips! 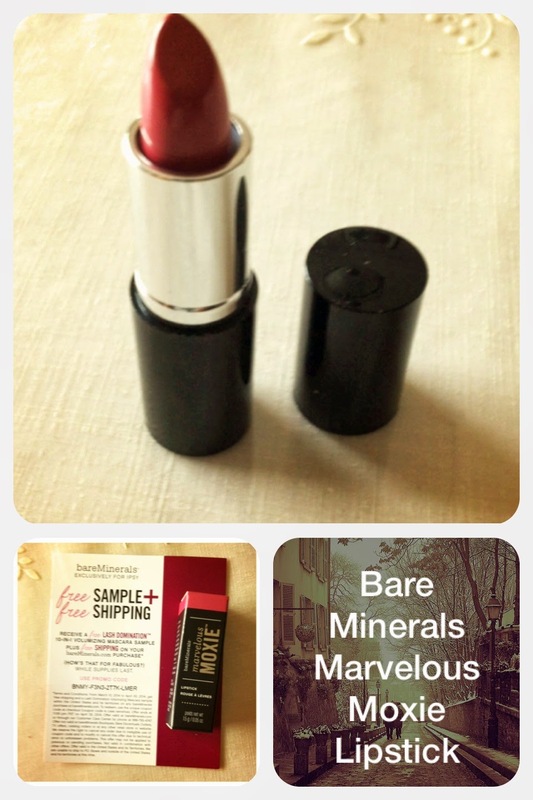 It is very nice to see Ipsy also offer BareMinerals products to their subscribers. One of my other favorite product by BareMinerals is their SPF 15 Foundation in Fairly Light! I never heard of this brand before, so is nice to try something new! I personally don't own alot of eye shadows, so I am super happy to see this in my Ipsy bag. The colors is so pretty, I am sure it will look nice on my eyes! Cant wait to give this a try later this month! Overall my first impression of Ipsy is amazing! 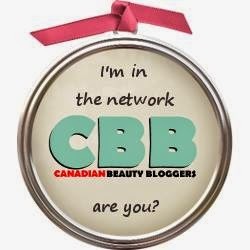 I am so impressed what they offer to their beauty subscribers! I still can't get over how fun/exciting beauty subscription box are, it is so nice to have a little surprise waiting at your door step every month! What do you think of the March Ipsy Glam Bag? Will you give it a try? 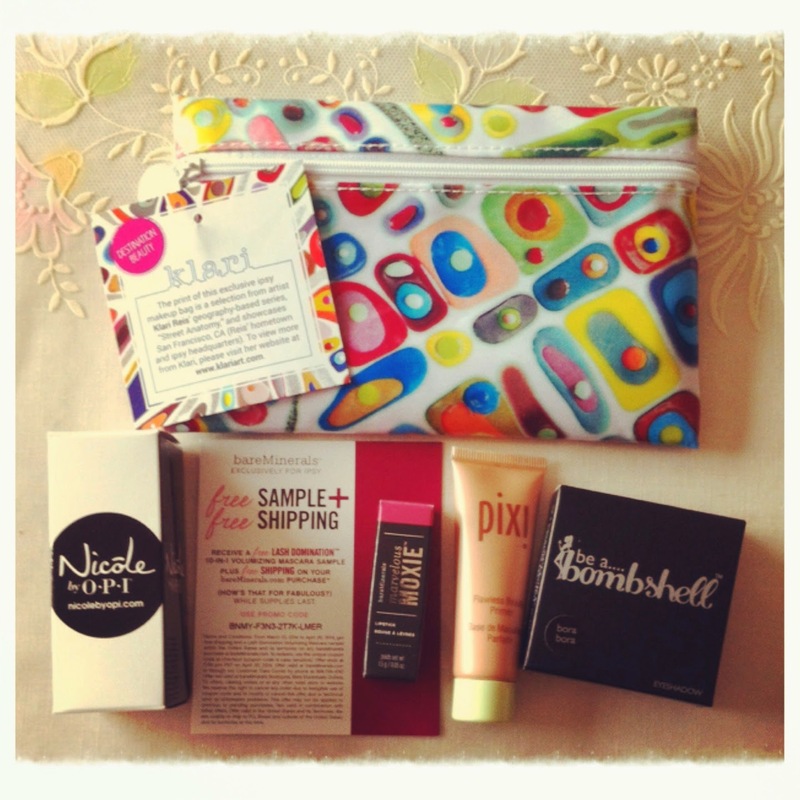 or Are you current subscribe to Ipsy, what do you think about the March Glam Bag? 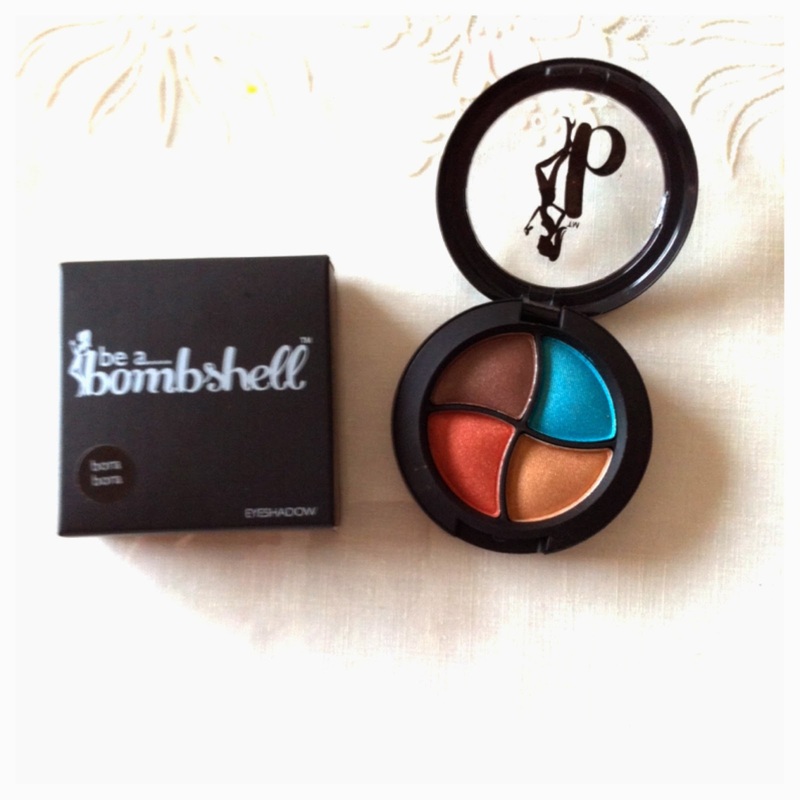 i saw this box on elle & blairs channel :) i thought the bora bora eyeshadow is precious, hope you can show some fotd or swatches sometime :D anyway god luck on your school stuff janet!